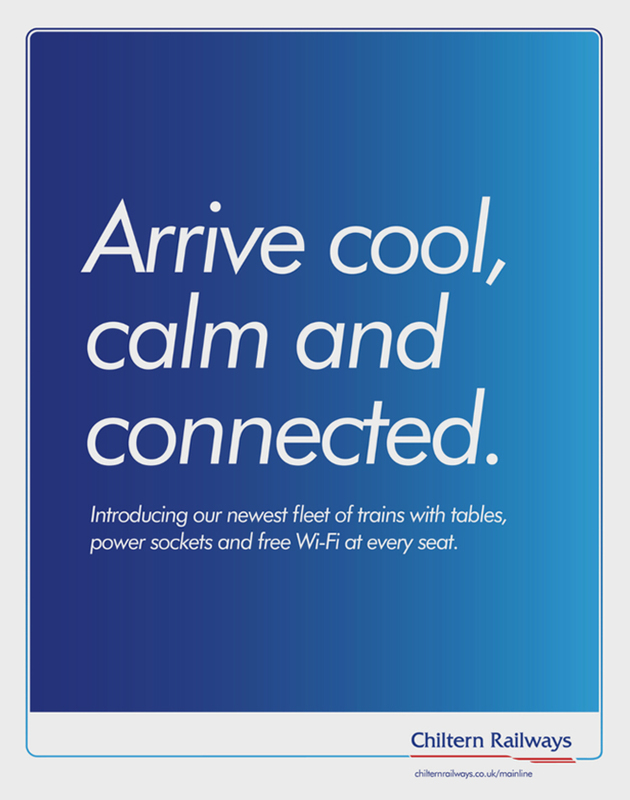 Tell commuters about the better seats and improved facilities that Chiltern Railways now has to offer. 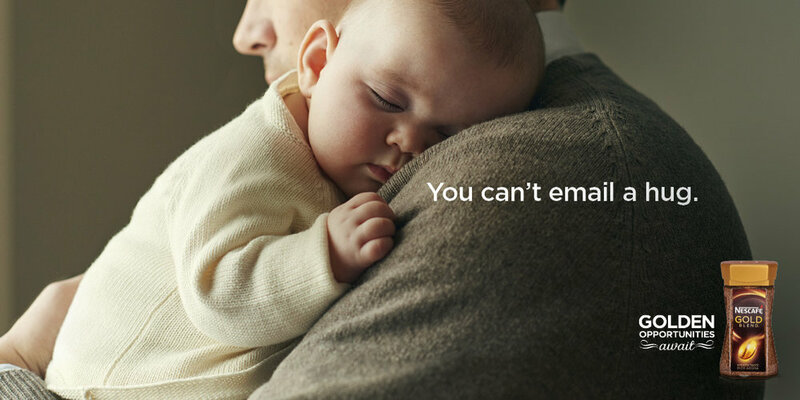 These ads were part of a pitch-winning campaign. Within a week of winning the business, these ads ran as cover wraps on the Metro. Create an outdoor campaign that inspires people to wake up to what's important in life - their family..
After all, John Lennon once said, "Life is what happens while you are busy making other plans." We wanted to appeal to the target audiences sensitivity by showing the job through the eyes of the people they would be helping. Create a shopper visual that promotes Oreo’s new lunchpacks. As an authentic tequila, this is for drinking slowly. Inspire chemistry grads to consider a career in teaching. Create in-store materials to promote the new ‘Reward Saver.